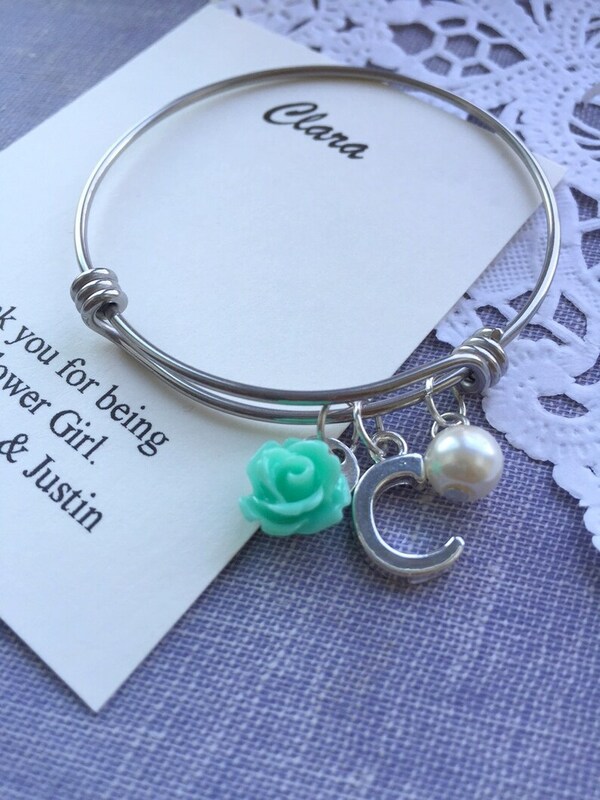 Flower girl, child, kids, bangle, rose, flower, initial, pearl, personalized. Comes with FREE personalized notecard and jewelry box. Flower girl, child, kids, bangle, rose, flower, pearl, personalized. Comes with FREE personalized notecard and jewelry box. The newest style of bracelets in our shop! Flower girl, child, kids, bangle, initial, personalized. Comes with FREE personalized notecard and jewelry box. Ring bearer, child, kids, bangle, personalized. Comes with FREE personalized notecard and jewelry box. Flower girl, pearl, initial, bracelet. Comes with FREE personalized notecard and Organza bag. Leaf, initial, pearl, Bridesmaid necklace, bridal wedding gift. Comes with FREE personalized notecard and jewelry box. 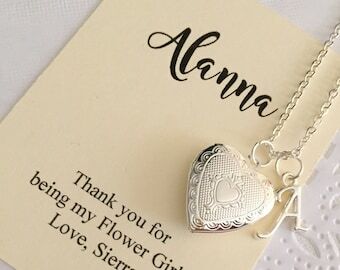 Locket kids necklace, flower girl gift, initial personalized jewelry. Comes with FREE personalized Notecard, Jewelry Box. Locket, initial, personalized, pearl, thank Bridesmaid necklace. Comes with FREE personalized Notecard, Jewelry Box. Rose, initial, pearl, BIRTHDAY necklace. Comes with FREE personalized Notecard, Jewelry Box. Flower Girl, bracelet, adjustable, sunflower, glass pearl, personalized, bracelet. Comes with FREE card and organza bag. Ask Bridesmaid, bar, handstamped, infinity necklace. FREE personalized notecard and jewelry box. Blush pink flower girl bracelet, pink glass pearl bracelet, flower girl jewelry, Comes with FREE personalized notecard and Organza bag. Locket, small rose, pearl, flower girl necklace. Comes with FREE personalized Notecard, Jewelry Box. Flower girl rose necklace, initial personalized rose jewelry. Comes with FREE personalized Notecard, Jewelry Box. Ask Bridesmaid, bridal party, handstamped, personalized, starfish charm, necklace. Comes with FREE personalized Notecard, Jewelry Box. 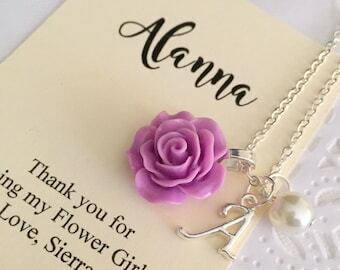 Rose necklace, flower girl necklace, childrens jewelry, flower girl jewelry, initial, personalized, FREE personalized card and jewelry box. Ask Bridesmaid, bar, handstamped, anchor, nautical necklace. FREE personalized notecard and jewelry box.